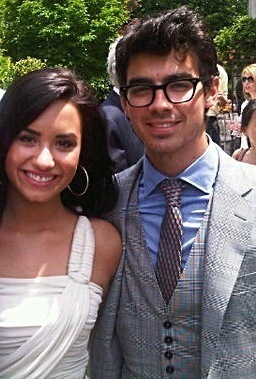 jemi..!. Cinta demi ang joe... so cute. Wallpaper and background images in the Jemi club tagged: jemi joe demi jonas disney livejournal make a wave screencaps lovato. Awwwwww there so happy together!!! i'm so happy for them!!! This pic is so cute!